7 Unique Layering Tips That Will Amp Up Your Style Game! | Hey Fashionistas! 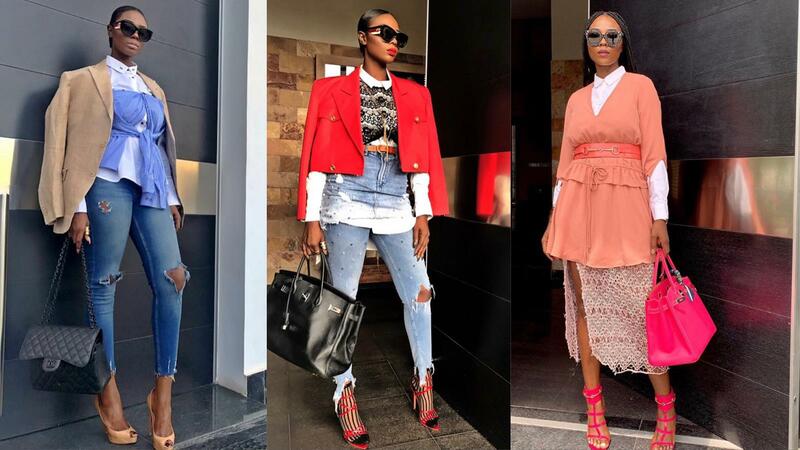 Layering in fashion is generally difficult to pull off without looking cliché and in Nigeria, there are only a few who we can say have mastered the art. Without a doubt, LovefromJulez is one of them and not only has she mastered layering, but she’s also totally owned it. 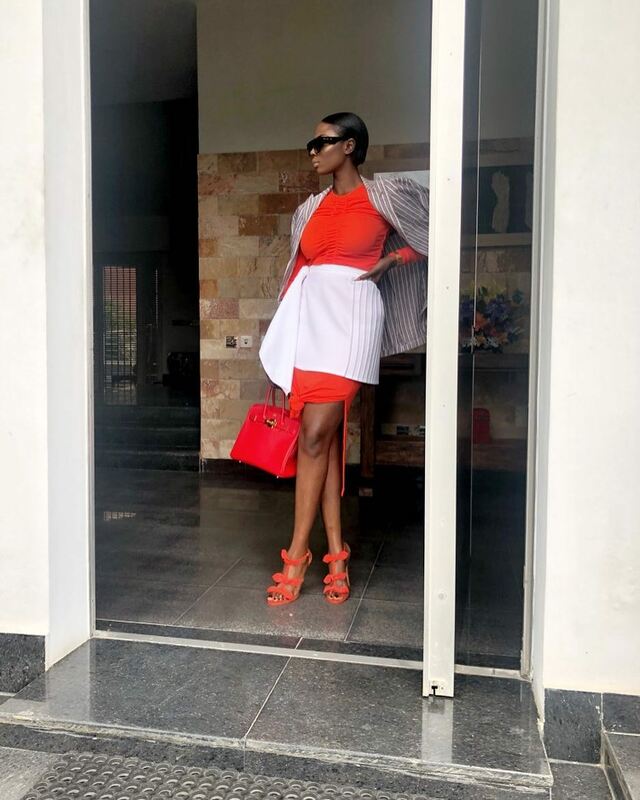 Besides her love for fashion, the self-acclaimed “Modern African Woman” who was born in London works as a Political Events Strategist in Nigeria. With an ever-growing following on Instagram, LovefromJulez does not fail to grace her timeline with eclectic and uniquely layered pieces. 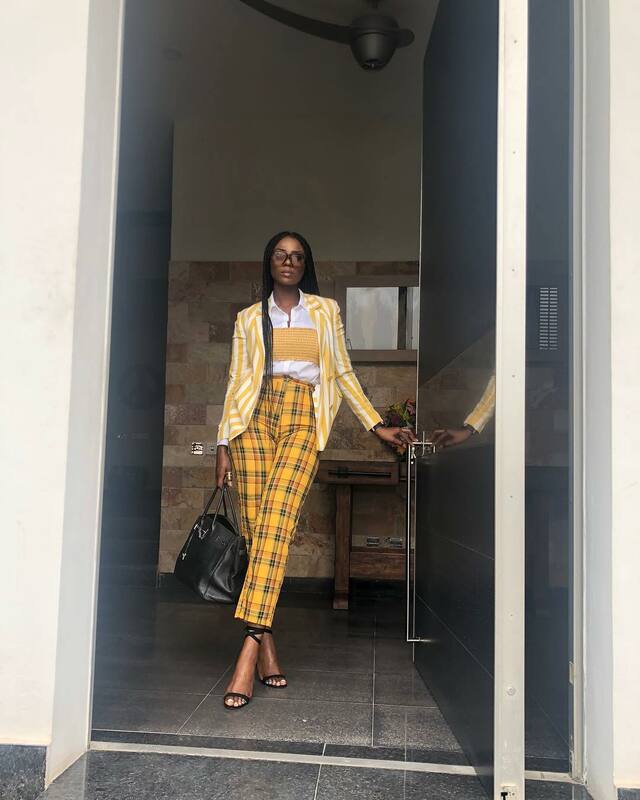 Her style is bold, edgy, and perhaps slightly unconventional for the Nigerian scene, yet she pulls it off like a pro. From monochrome layering looks to layering different textures and prints, LovefromJulez has proven over time that her style game is one that is yet to be matched.